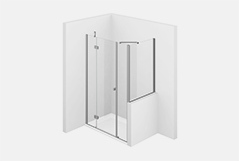 Frameless shower enclosure for pentagonal shower trays with pivot door. 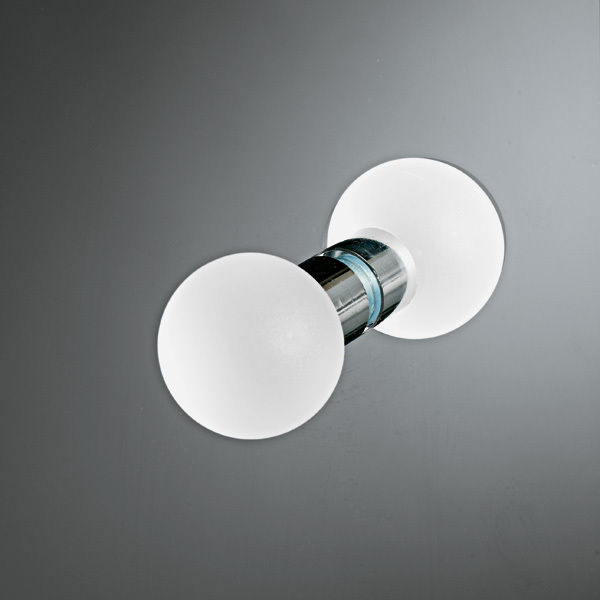 The fixed panels have 20 mm adjustment each side. Frameless shower enclosure with pivot door for pentagonal trays. 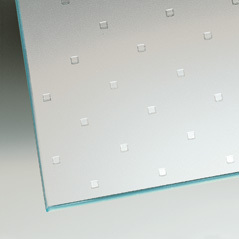 Special dimensions can be supplied. 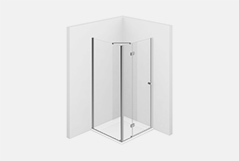 NOTE: Please always advise the exact dimension of the already installed showertray and if left SX or right DX opening. 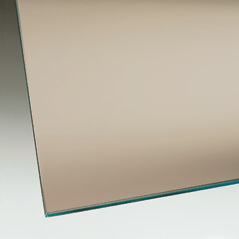 Angles must always be 135°. 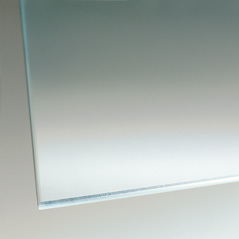 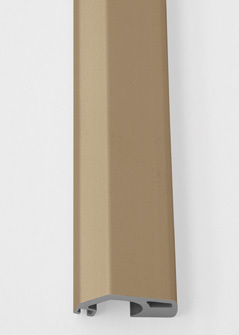 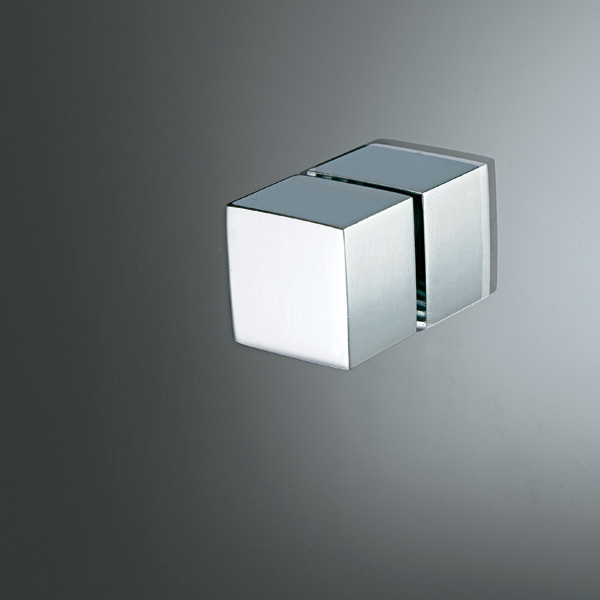 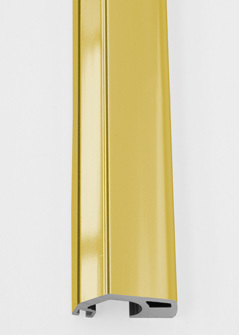 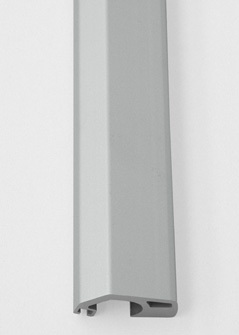 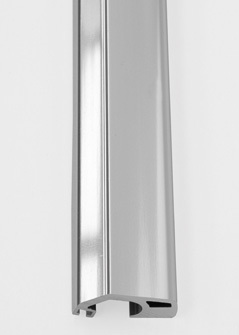 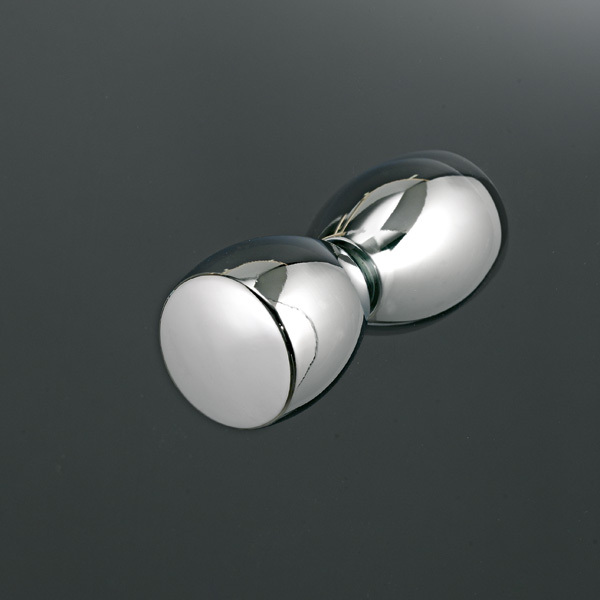 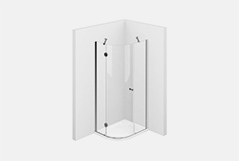 Unless specific requests, sintesi TRS shower enclosures are supplied with standard hinges R65 and standard knob P3Q. 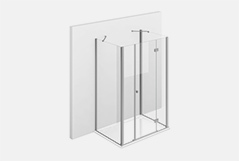 Shower enclosure for recessed shower enclosure larger that 98 cm. 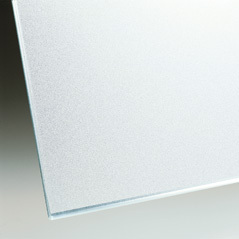 It is made by two fixed panels and a central door. 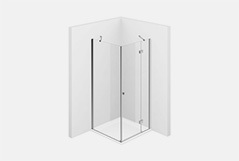 Shower enclosure for recessed shower trays up to 129 cm. 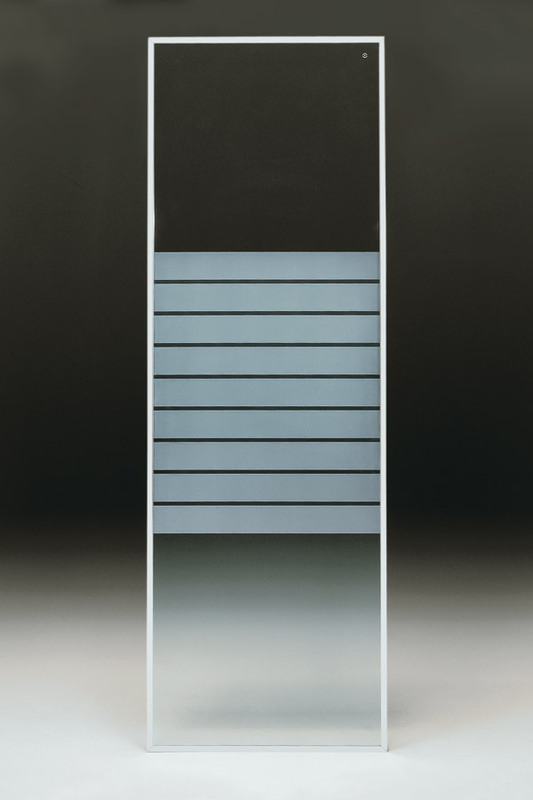 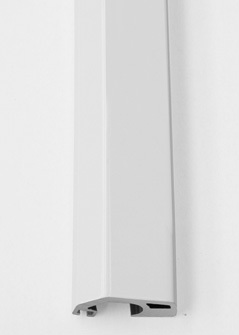 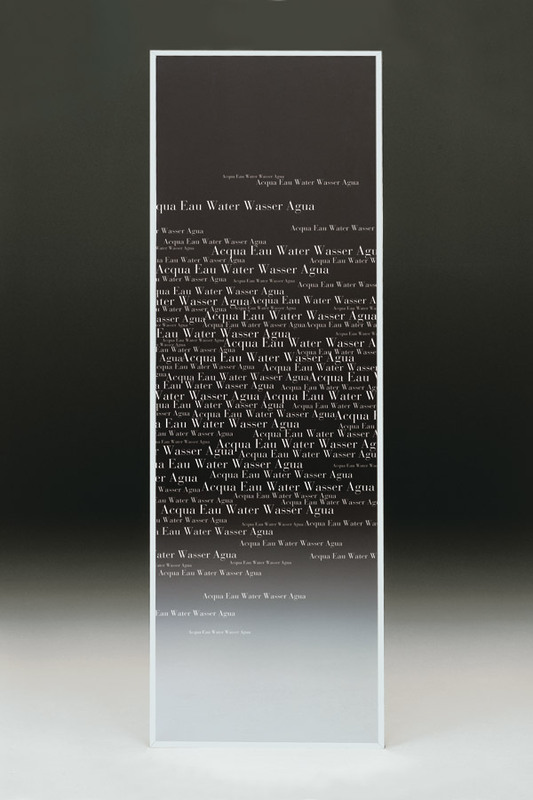 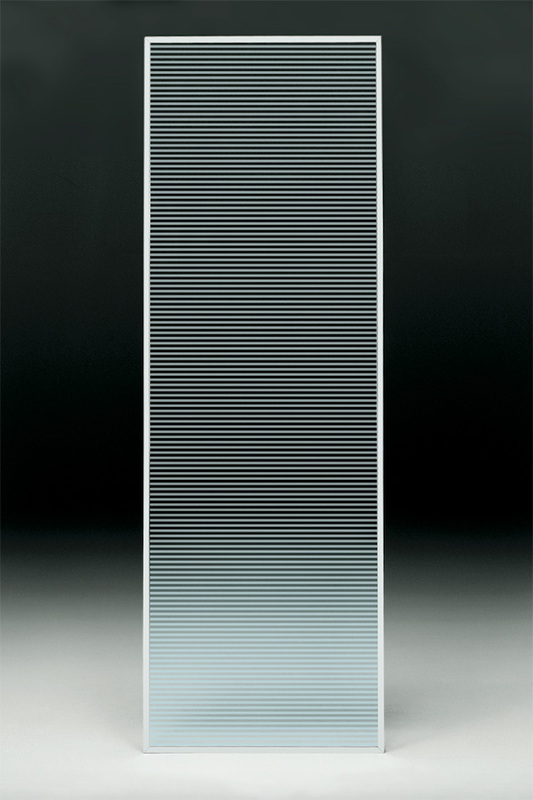 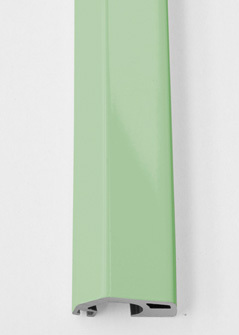 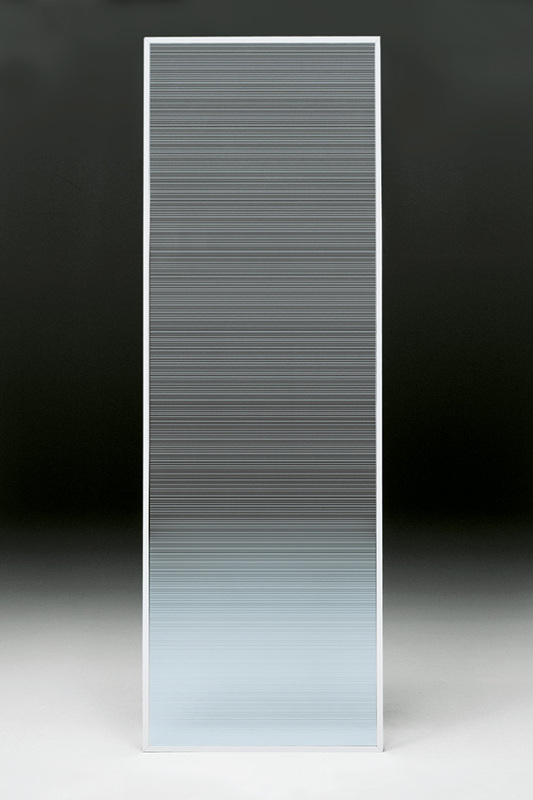 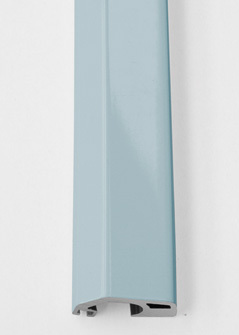 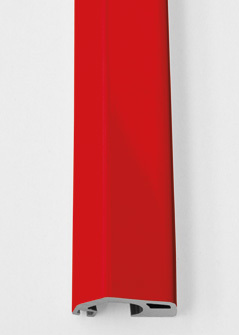 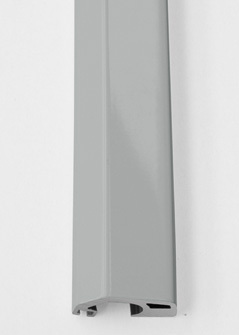 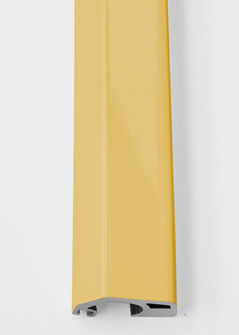 The door opens outward and closes against the wall profile, with magnetic strips. 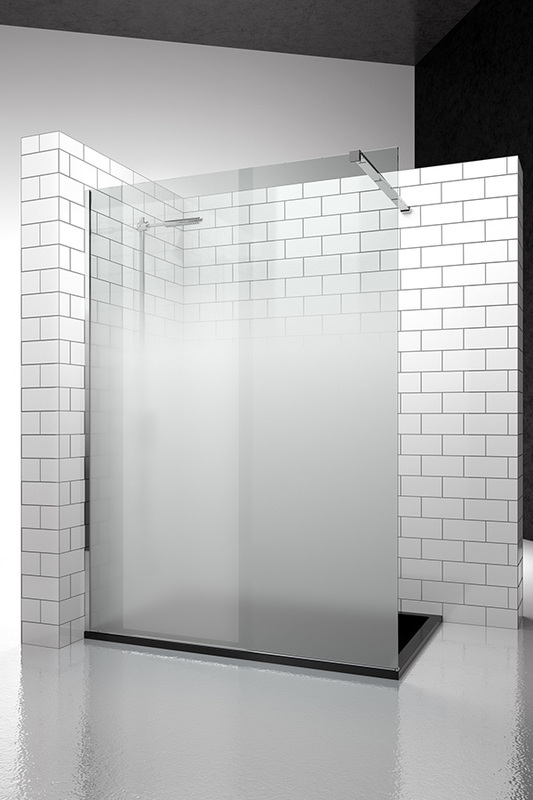 SA+SA is a corner shower enclosure. 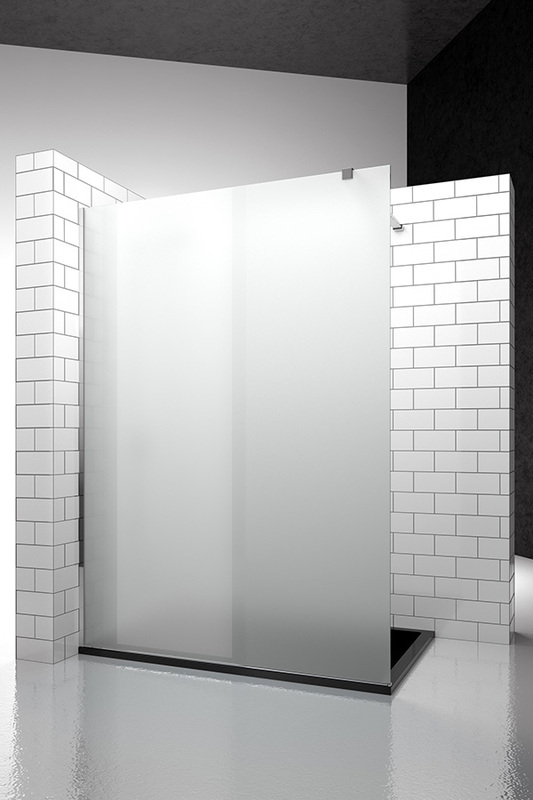 The hinged doors open outward. 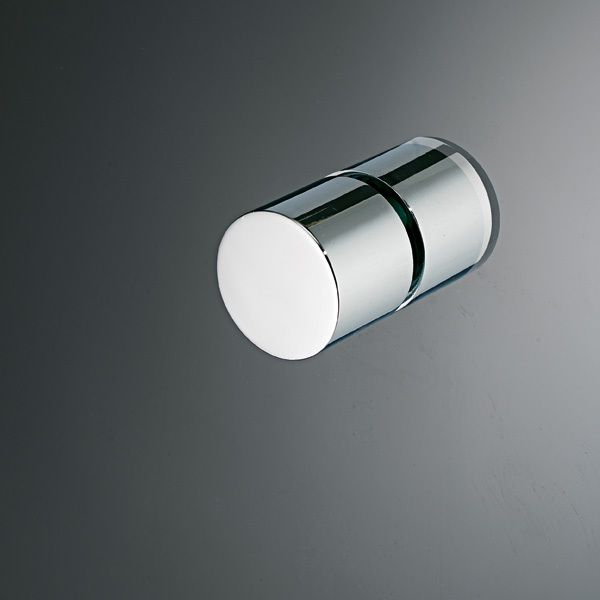 Magnetic closing. 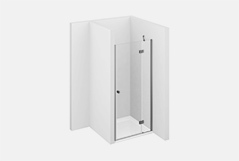 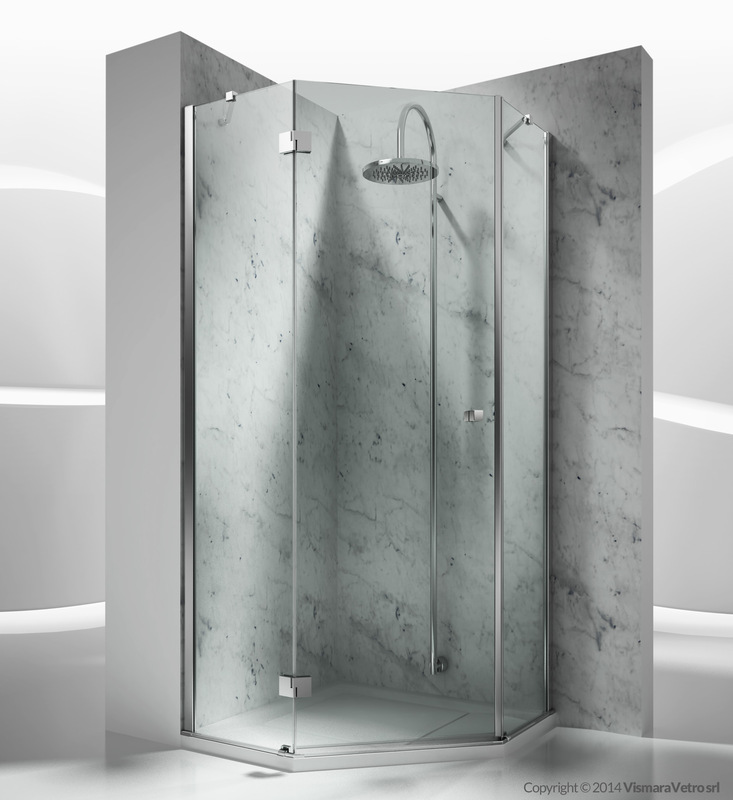 SA+SF is a shower enclosure for corner shower trays made by an hinged door and a side panel. 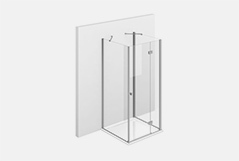 The model SM is generally used for large recess and can also be fitted on corner shower trays if combined with the fixed element SG. 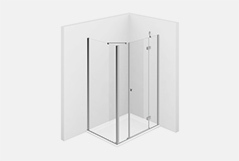 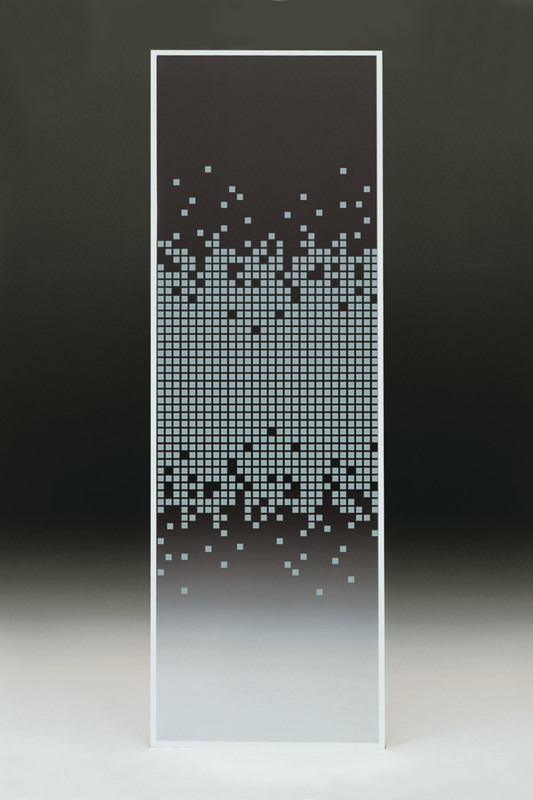 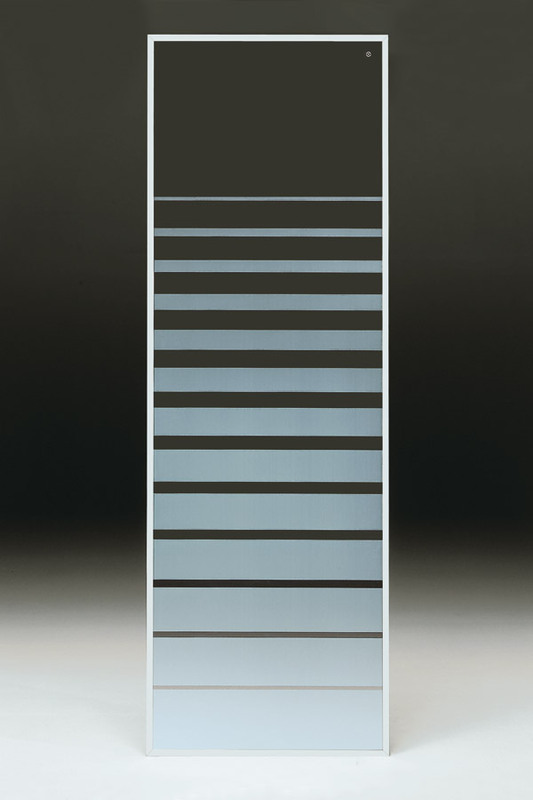 Quadrant SD is a frameless shower enclosure with an hinged door for rounded shower trays (R=38) and offset sides. Shower enclosure for corner rounded shower trays (R.50 cm). Two hinged doors. 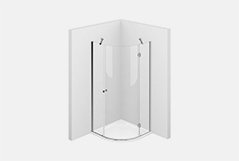 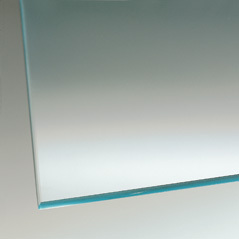 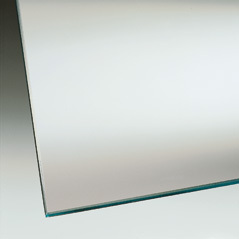 Quadrant shower enclosure for rounded shower trays (R.55 cm). 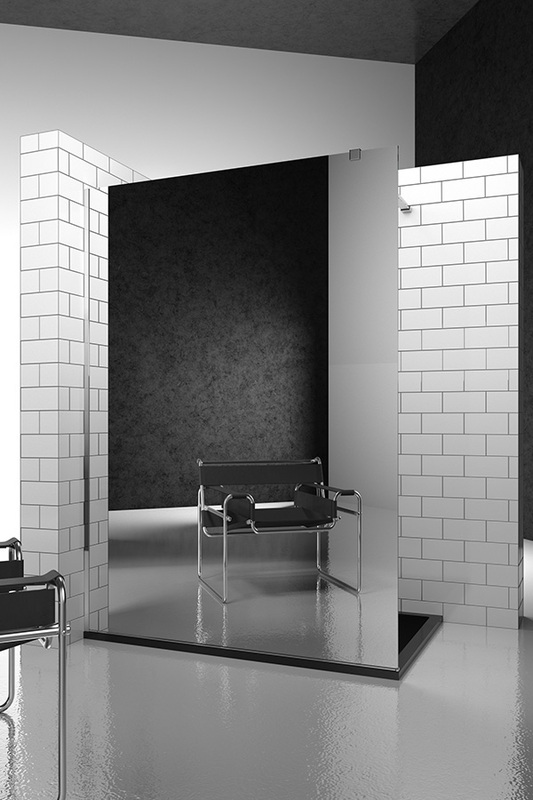 Opening with 2 hinged doors. 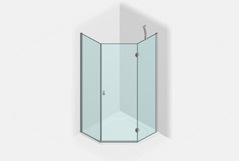 Shower enclosure for corner rounded shower trays (R.55 cm). 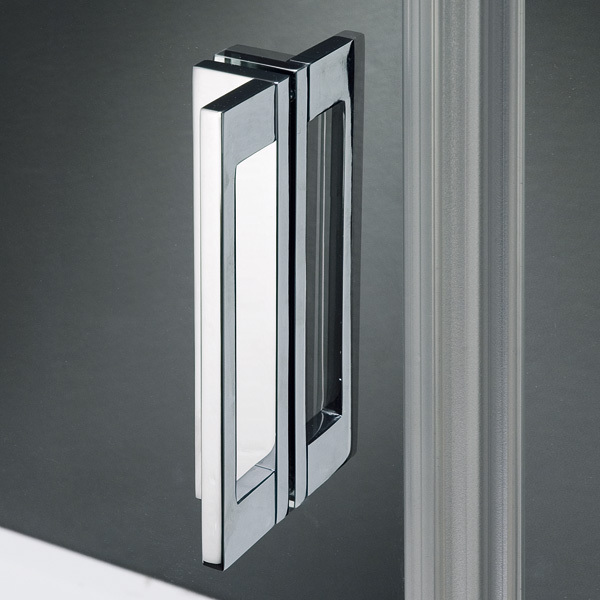 One hinged door either right or left opening. 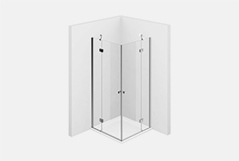 SA+SF+SG is a shower enclosure for wall shower trays. 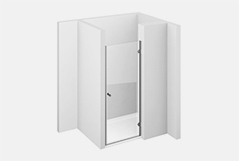 It is made by an hinged door and fixed panel closing on a side element. 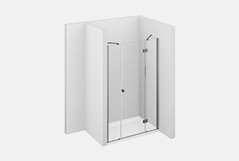 The model SM is generally used for large recess and can be also fitted on 3 sides shower trays if combined with 2 fixed elements SG. 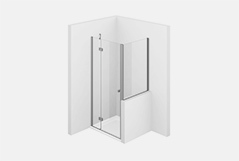 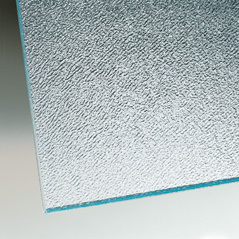 This element of Sintesi programme is a brilliant solution for shower trays next to bath tub or small walls.